It's got it all! Excellent location with private rear yard and seasonal water views. 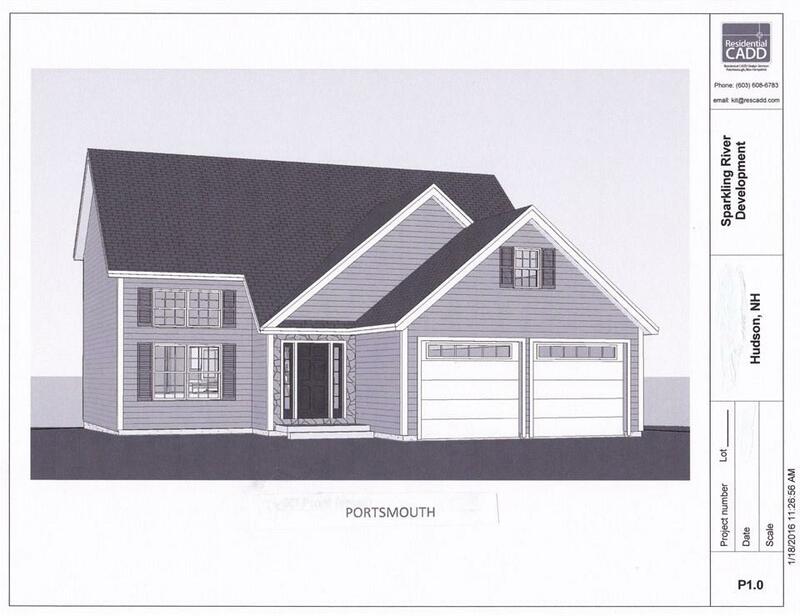 The Portsmouth is a detached Contemporary Cape style home with first floor master bedroom, private bath and walk-in closet. Three season porch leading to 10 x 14 deck, 2 car attached garage, hardwood floors in kitchen, living rm & dining rooms, granite countertop in kitchen. Recessed fireplace in living room. 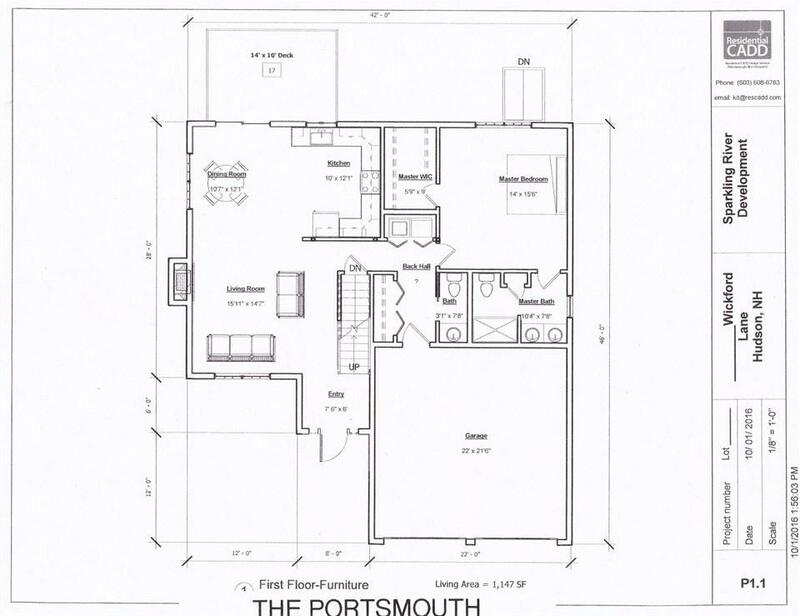 Unfinished walkout basement can provide additional future finished living space. Town water and sewer and natural gas heating make this very affordable to maintain. Low monthly condo fee of $165 includes all exterior building maintenance, grounds year round maintenance and master insurance. 55+ community, one person living in the home must be 55 years old. 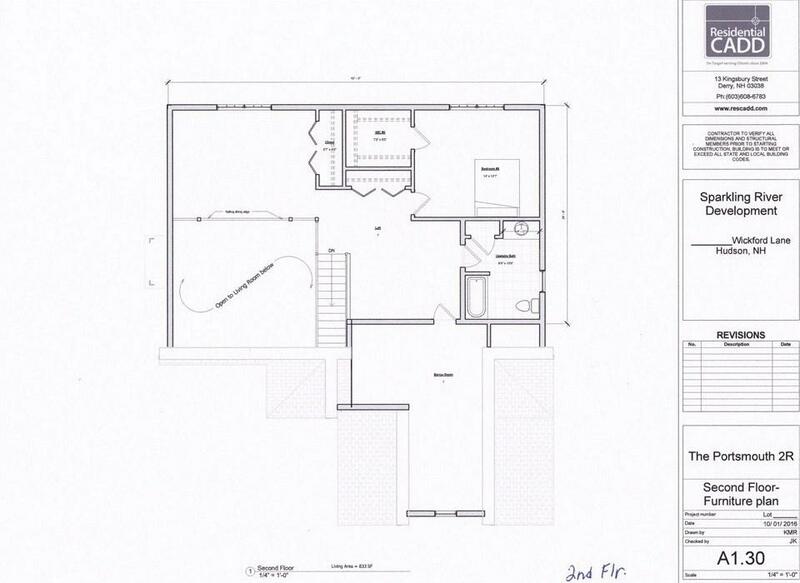 Outstanding home, outstanding value! Courtesy of Judith Steinmetz of J. Steinmetz, Broker.